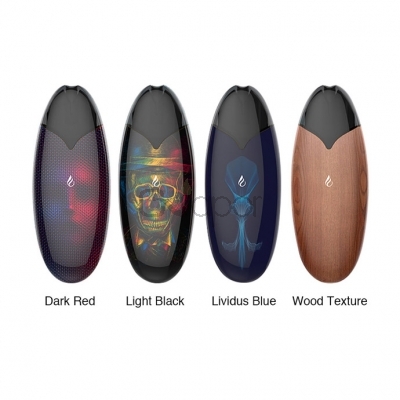 The Kanger Surf Kit is a portable pod vape without button. You could operate it easily with the unique draw-activated system. Powered by built-in 300mAh battery, the Kanger Surf Kit will support 180-puff. The kit comes with 1.6ohm NiCr coil and two pre-filled pods, which brings you great vaping experience. 4 colors are for your selection. Three Months warranty period for Kanger Surf Vape Pod Kit.